London-based ONEm Communications has announced the launch of its mCoin program across Africa. Designed to be a hybrid currency, mCoin is a digital currency that can be transferred over text or through the smartphone app. Africa is a continent with millions of people who have access to mobile phones but little to no internet connectivity. ONEm wants to bring the benefit of cryptocurrency to millions of the unbanked in Africa through the mCoin program. ONEm Communications is a tech startup that develops advanced platforms supporting an ecosystem of services. The ecosystem is a set of interactive services that seeks to transform the way people communicate and access information on mobile. 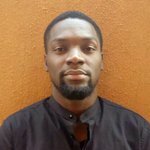 In an interview with Bitcoin Magazine, ONEm Co-Founder & CEO Christopher Richardson said the reception for the mCoin in Africa has been “tremendous.” He believes the blockchain can be combined with mobile technology to connect the unbanked in Africa. "We believe when combined with informational and community-based services; this can leverage their happiness by giving them simple and effective tools that extend their capabilities. Africa is just the beginning; we will be launching in many countries all over the world to allow everyone to enjoy cryptocurrency on ordinary mobiles." The ONEm Wallet is a digital wallet that allows users to send mCoin to others in the community, by means of a wallet address in the form of a username. Users can also send mCoin from an offline SMS wallet to the digital wallet. Richardson, who has experience in the telecommunications sector, says the SMS wallet is secure as it's not connected to the internet. The SMS wallet was created to mirror a cold storage wallet. The SMS wallet works with a set of shortcodes that provides options to the user, such as sending mCoin and viewing the wallet address. According to the company, users can send mCoin to another SMS wallet or to a digital ONEm Wallet using the shortcodes. While Richardson believes the funds in the offline SMS wallet are secure, there is still a high risk of losing tokens if the registered phone falls into the wrong hands. Also, unlike hot wallets, the SMS wallet doesn't have the capability to enable two-factor authentication, which acts as an extra layer of security for wallets. For now, users can only earn the token by participating in a “Pseudo-Mining” program — a form of mining activity that rewards users for their activities on the platform with points (mPoints), which are then converted into mCoin. The company plans to add an option for users to purchase mCoin with their phone credit in the future. 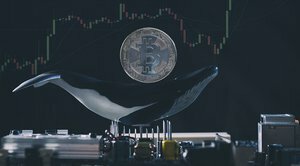 Richardson says the users will be able to trade their mCoin on both local and global exchanges, but he refused to mention any names. 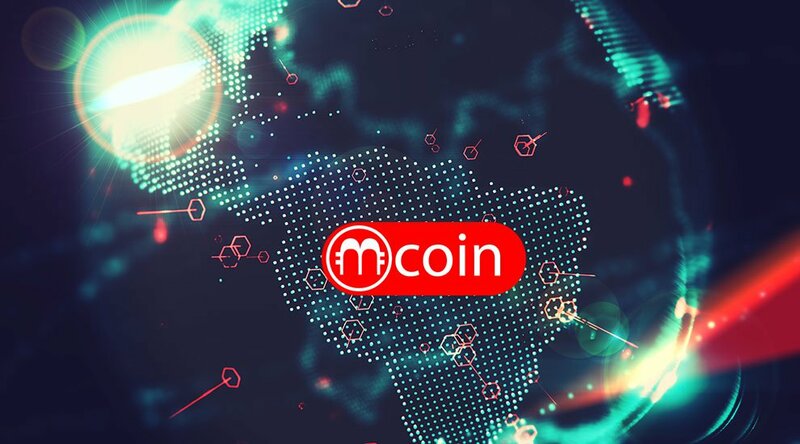 mCoin has a growing community of over 80,000 users, and it currently operates in seven African countries. mCoin is not to be confused with M-Coin, the mobile payment solution for web and mobile devices. You can learn more about mCoin here.